Number six today! Or because this is the internet it might be a different day where you are but i DO NOT CARE ABOUT YOU. ALL RIGHT? so sod it. Anyway, remember there was a RUDE drawn on the rafters? well the person who drew it can be seen running away from the little shed! It’s a little elfey boy! 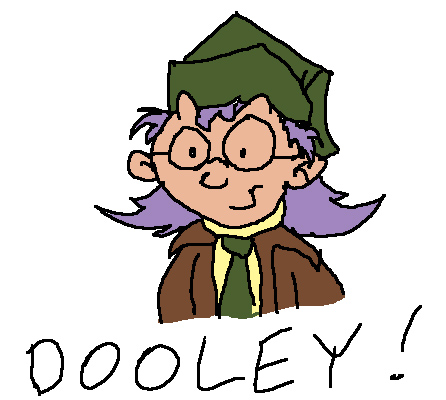 He’s the legendary Dooley, the big lovely old elf who will go on to run everything when santa grows up. why? why he runs it in the future? because he did draw a rude and he get caught in a minute and forced to work for teh baby santa as he grows up.